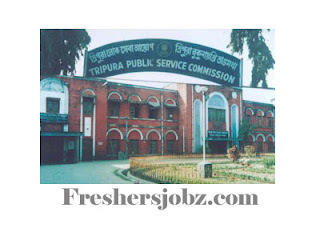 TPSC Notification 2019.Tripura Public Service Commission, TPSC has released a notification for the recruitment of Lower Division Assistant vacancies.Check the eligiblity and notification prior to apply for the positions. Higher Secondary (+2)/ its equivalent from any recognised Board/ University. 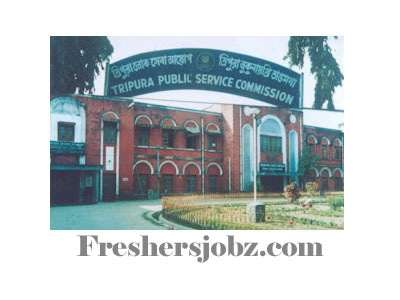 Pay Scale – Rs. 5700-24,000/- and Grade Pay Rs. 2200/-.